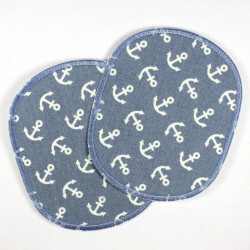 patches jeans hearts light blue and dark blue trim, iron-on patch, Flickli - solid denim patches, perfect suitable as knee patches! 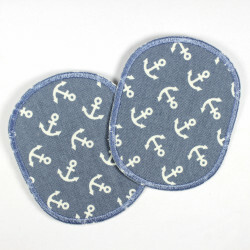 size inch 3.86 x 3.35"
A super denim heart patches, in set (contains 2 Flickli hearts)! 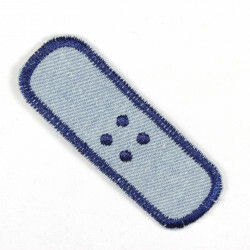 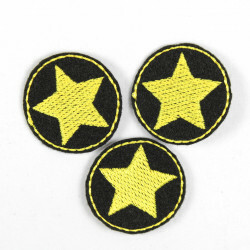 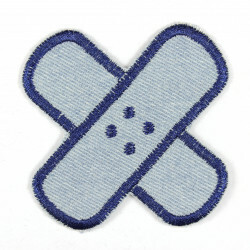 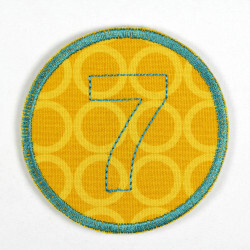 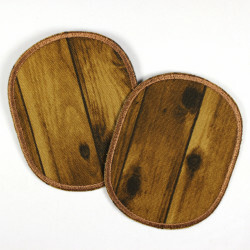 The pants patch is made of sturdy denim, ideally suited as a knee patches. 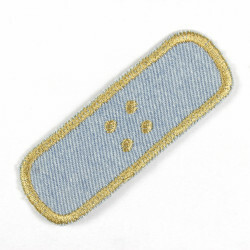 The used high quality ironing film attaching this heart Patches made of denim light blue is easy. 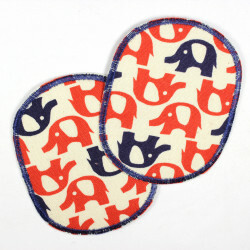 The heart patches comes in a packaging with a detailed Ironing instructions. The one iron-on patches for all who love the love! 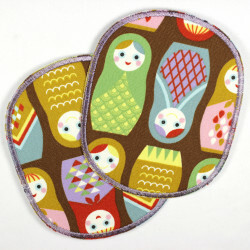 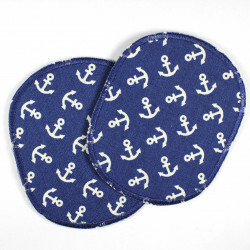 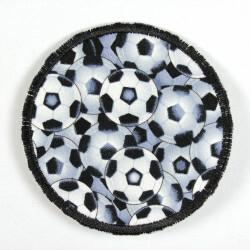 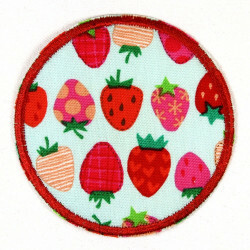 These heart iron-on patches are really traditional applique´s but timeless nice! 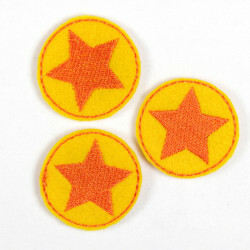 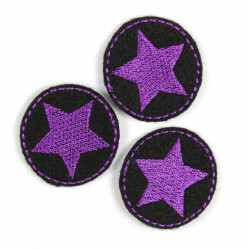 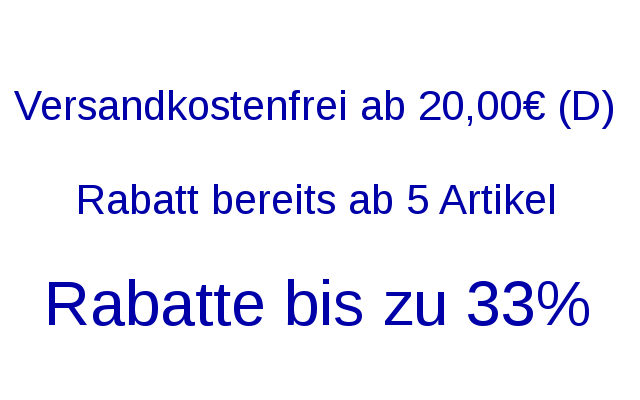 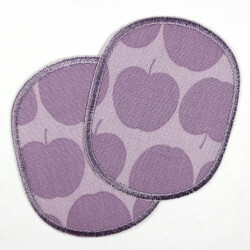 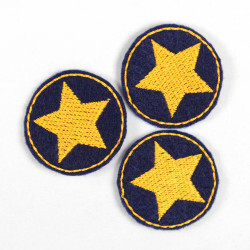 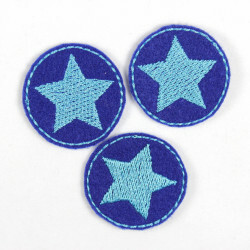 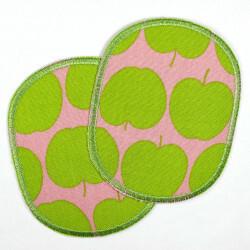 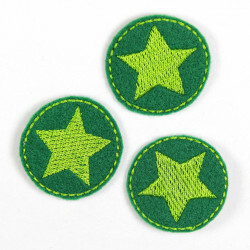 The offer is for one set heart iron-on patches (fig. 1). 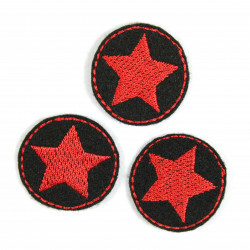 Figure 2 show an more available pant´s patches heart set, also available in the shop flickli.de.